Bringing you strategy, mindset and a dash of woo. If you want to learn how you can balance motherhood and money making beautifully… if you want to learn the strategy, mindset and manifestation tips you need to do more of what lights you up, attract more ideal clients, make more money and enjoy more time freedom… And if you want to create this vision of success because you are a mother, not in spite of it...then you are in the right place my love! Think that motherhood and making money don't mix? Hi, I’m Cori Javid! Success Coach, Business Mentor, Mother and tea drinker. 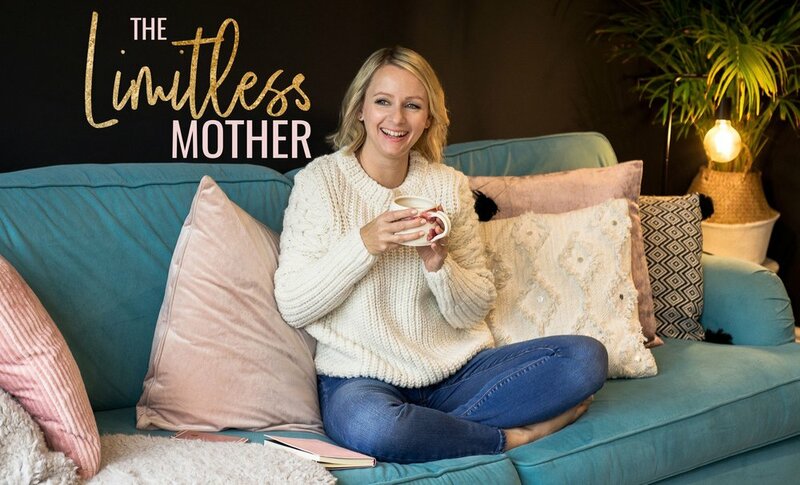 I’m on a mission is to empower more women to see that motherhood and business are a match made in heaven and arm them with the strategy and mindset to create their vision of success on their terms and live life as a Limitless Mother.